A Gummy Smile Makeover involves a gum lift of around a couple of mm, the whitening your teeth, and finally reshaping them a little to perfect the end result. Gummy smile correction treatments are used for when the gum line is uneven or lower than desired, as in the case above. 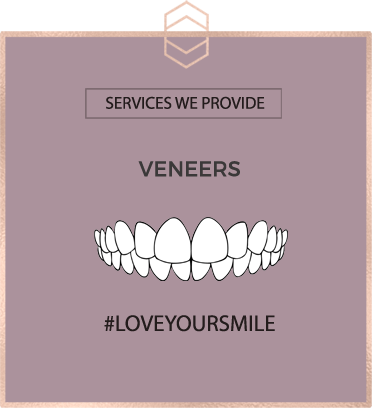 We can sculpt the gum line quickly and painlessly to raise your gum line around the necessary teeth up to a maximum of 2mm, to make your smile look less gummy. Gum contouring is carried out under a local anaesthetic, so you will not feel a thing whilst the gum lift is being done. The downtime is also minimal, and so you can go back to work straight away. When we perform a gum reduction more tooth is revealed to make them appear larger so that you no longer have a gummy smile. In most cases it is ideal but if you are concerned that a gum lift will mean that your teeth will look too long, we can also contour the tips of your teeth to shorten them so that they will not look out of proportion. And we can reshape them too, to further improve the appearance. 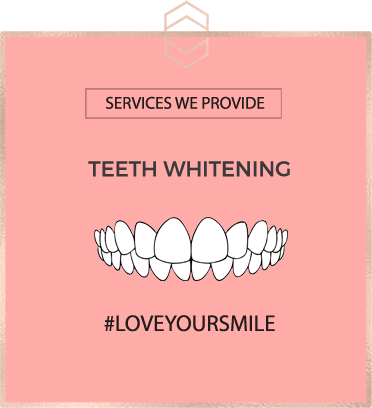 Whitening your teeth to compliment the end results is also an option to give you a brighter smile overall. If you would like to see an imaging of what this treatment would look like please head to our Freebies Page for details. To see more case studies like this check out our portfolio of Gummy Smile Makeovers. Gum Sculpting alone is £795. This can be financed for £71 per month for 12 months*. Tooth whitening is £495. This can be financed for £45 per month for 12 months*. 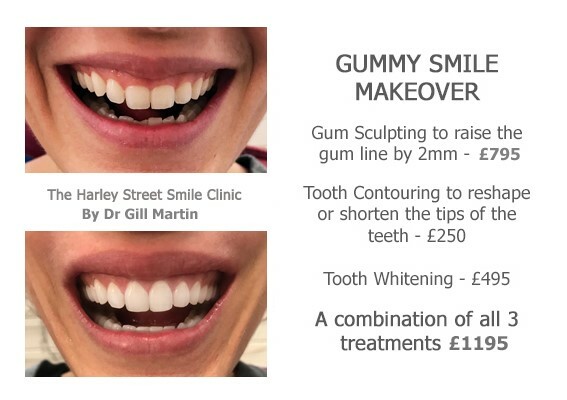 The full Gummy Smile Makeover including all 3 treatments is £1195. This can be financed for £107 per month for 12 months.